Famous car manufacturer, Nissan reportedly is preparing to sell the latest models of family MPV premium is Nissan Serena 2014. 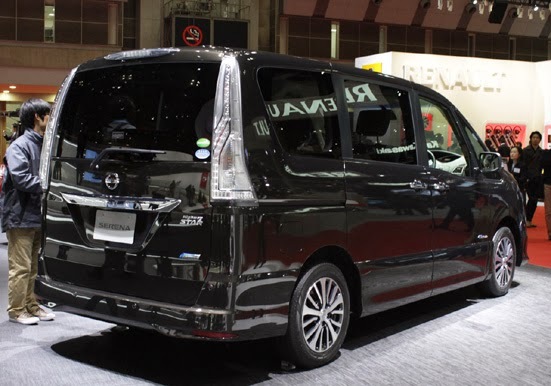 Previously, New Nissan Serena 2014 appeared at the Tokyo Motor Show 2013, which took place last November. Nissan Serena for the 2014 model comes with some nice refreshment from the interior or exterior. In terms of interior, the Nissan Serena 2014 is created to be able to protect the rider more secure and comfortable than previous generations. Evidenced by the presence of features Emergency Brake, Emergency Assist for Pedal Misapplication and Lane Departure Warning LDW). New Nissan Serena 2014 this will be released soon get a refresher on the exterior namely the front and rear bumpers, fenders, hood, grille, headlights, and LED stop lamp technology that looks more fresh. As for the engine sector, Nissan Serena 2014 is still using the machine 2.0 liter and also present in the S-Hybrid version, where workers on all types of engines is channeled through a CVT transmission system. 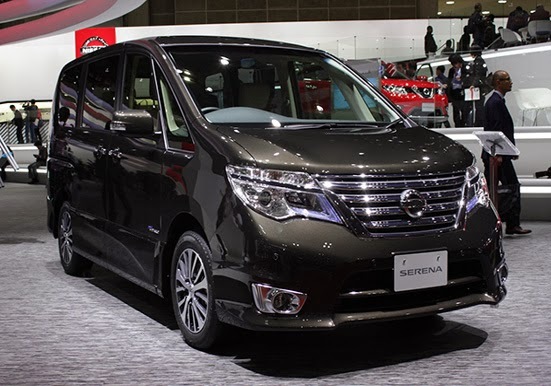 New Nissan Serena 2014 is planned in Japan will be priced at ¥ 2.184 million.